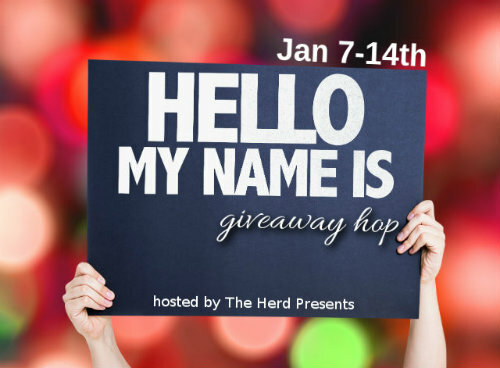 Winner of the My Name Is… Blog Hop! the My Name Is… Blog Hop is Sara Z. Not only do we love to share smokin’ hot reads with you, we love to read them too. That’s why we started our newsletter. Some of us live in colder climates, so those racy reads help to keep us toasty warm during the winter. We love to look at handsome hunks, so we try to include pics of them whenever we can.